The monarchy is heriditary. Lietenant Governor is appointed by the monarch. 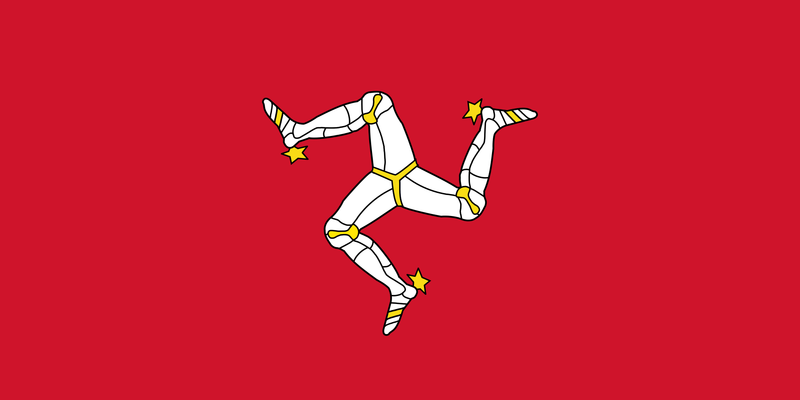 The chief minister is indirectly elected by the Tynwald to a 5-year term and is eligible for a second term. Eight of the Legilslative Council members are indirectly elected by the House of Keys. Four members are renewed every two years. The remaining three seats are the chief minister, attorney general, and the Lord Bishop of Sodor and Man. House of Keys members are directly elected by majority vote from 12 two-seat consituencies to serve 5-year terms.